Amazon decides … more jeers than cheers. May be a classic case of the “winner’s curse” … or just loser’s lament. Well, Amazon finally reached a decision re: HQ2. Rather than the ballyhooed 50,000 jobs in one locale somewhere in the U.S., Amazon had a last minute change of heart and split the spoils between 2 east coast metro areas:: HQ2 in Crystal City. VA … HQ3 in Long Island City, NY (25,000 jobs). 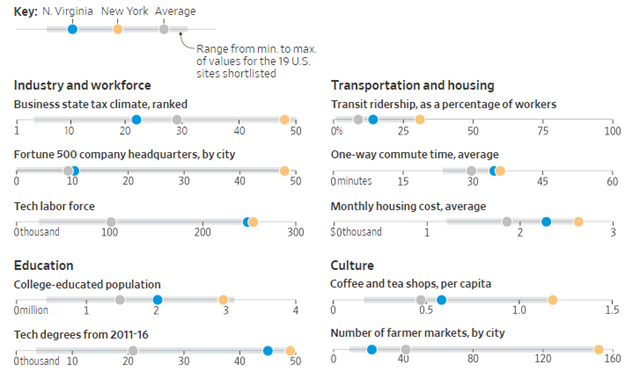 WSJ summarized Amazon’s stated criteria … and estimated where both VA and NYC score. But, many observers retro-conclude that the fix was in from the start. DC because it’s the nation’s capital and proximate to the goldmine of government business (of which, Amazon is already a major player). NYC because it’s the financial and media capital of the world (where Google has already staked a big claim). 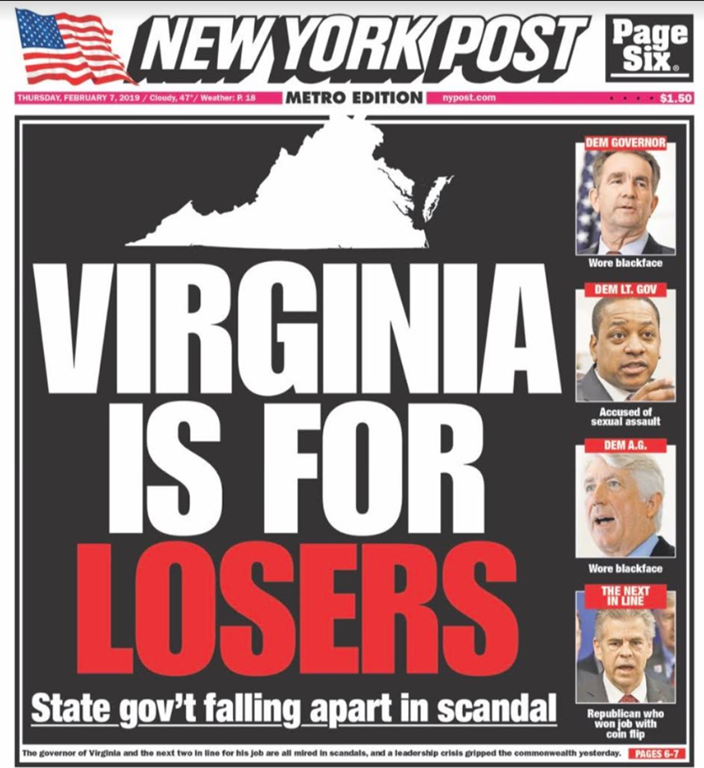 Both DC and NYC because they’re located on the east coast (pundits say that Heartland locales were never serious contenders) … and because those local governments have the deepest pockets. So far, there don’t seem to be many current residents dancing in the streets.